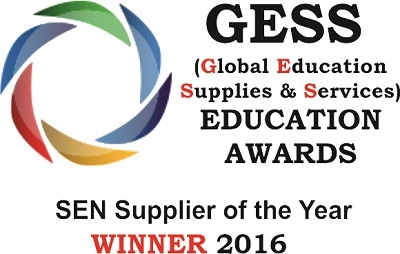 Global Education Supplies and Services (GESS) Education Awards SEN Supplier of the Year Winner 2016. We were awarded the prestigious supplier of the year award in the years of 2012 and 2013 where the judges acknowledged our exceptional customer service and product range. 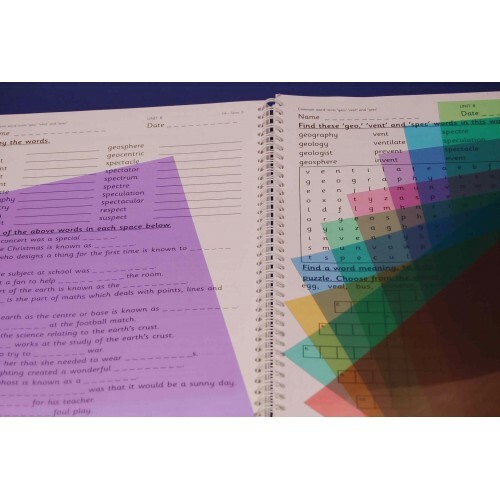 Our Visual Stress Collection, including the Eye Level reading rulers, coloured overlays, tinted exercise books and visual stress assessment pack, won the SEN product of the year. For our Eye Level Reading Rulers. At Crossbow Education we like to do our best for the environment and are proud to have been awarded 3 stars from the green achiever scheme. All paper used to create our paper based products including: Tinted Exercise Books and Pads, Published Books and all labels used for products are purchased through the carbon-capture programme, as well as all paper used in our offices. Being part of this programme we have already helped to the planting of over 53,000 trees across the UK. We are also part of the Carbon Capture Programme, click here to find out more. 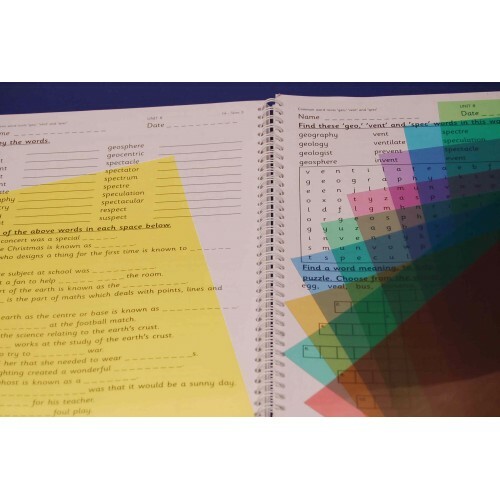 When we order from Crossbow, we are confident that they stock the latest products that offer new and exciting ways to meet the needs of dyslexic students. I have been a long-standing customer of Crossbow Education. They are by far the most innovative and practical supplier of this type of resource. They are always ahead of the game in developing resources that match current research in this area. I consistently and confidently recommend them to parents and to teachers. The resources also represent very good value for money and are always attractive, fun and interesting for children to use. I am a Handwriting tutor, working with schools and individual children. The resources provided by Crossbow are excellent. 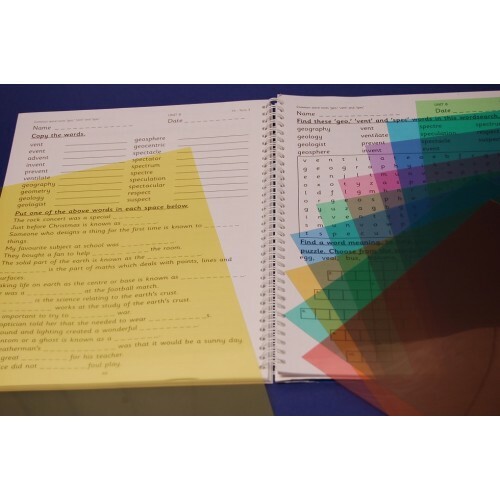 What is especially pleasing is the way Bob and Anne Hext listen to their customers and then create new materials to support teaching needs. 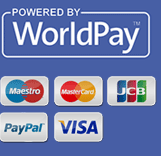 The ordering service is superb, communication is very clear and deliveries are super quick. A five star company!! Colored Overlays from Crossbow Education have been developed in consultation with the top research scientists in the field. They can be of help when readers experience words, letters, or even whole lines "jumping" on the page; colored "auras" or white patterns interfering with the text; headaches, nausea, irritated eyes and other reading discomfort. Purchase individual overlays and choose from one of ten colors.